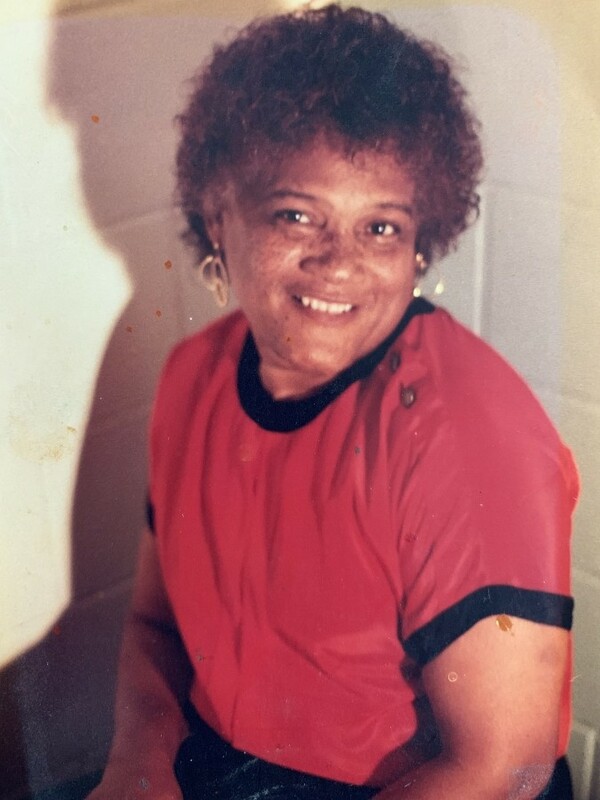 Mrs. Jeanette M. Pittman, of Chipley, Florida, went home to be with the Lord on March 30, 2019 in the Flowers Hospital of Dothan, Alabama. She was 75 years old. Jeanette was born on April 2, 1943 in Washington County, Florida to the late James Morris and Teretha Bell Morris. Being raised in a Christian home she accepted Christ as her personal Savior and was a member of Mt. Ararat Frist Missionary Baptist Church of Chipley, Florida under the leadership of Rev. Dr. H.G. McCollough. Jeanette was educated in the public schools of Washington County, Florida and was employed with the FL Dept. of Juvenile Justice as a Supervisor for many years. She was preceded in death by her husband Willie Frank Pittman on May 14, 2014; and her daughter: Lawana Johnson on March 3, 2006. She leaves to cherish her memories two (2) daughters: Soketa Johnson of Cottondale, Florida, and Renee Mazyck of Athens, Georgia; three (3) sons: Jerome Douglas (Mary), Michael Morris, both of Chipley, Florida, and Lamon Johnson (Monica) of Cottondale, Florida; four (4) step-children: Frank Pittman, Jr. (Carolyn), Cathy Pittman, both of Louisiana, Stacy Pittman of Columbus, Georgia, and Pamela Freeman (Ken) of Panama City, Florida; two (2) grandchildren she and her husband reared: Jakaria Shabre Williams (Brandon Gibson) of Tallahassee, Florida and Jabari Kyon Davis of Chipley, Florida; a host of grandchildren and great-grandchildren; two (2) sisters: Edna Brown and Angeline Smith (Rev. Thomas), both of Chipley, Florida; two (2) brothers: Jerry Morris and Phillip Morris (Phyllis), both of Ft. Walton Beach, Florida; uncle: Vasti Hudson of Bainbridge, Georgia; god-daughter: Renee Jones; special friend: Marilyn Sheffield; along with a host of nieces, nephews, other relatives and friends.